Every little boy's graduation from diapers to the potty is always a very important moment--and one to make both parents and toddlers proud! 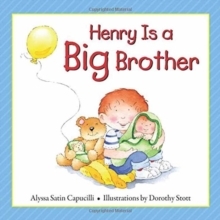 In The Potty Book, Henry needs to have his diapers changed so he can go out and play. Then mom and dad bring home a big box, and Henry is anxious to open it up and see what's inside. Is it a rocking chair? A bed for Teddy? No, it's a potty--which means that it's time for Henry to graduate from his diapers. 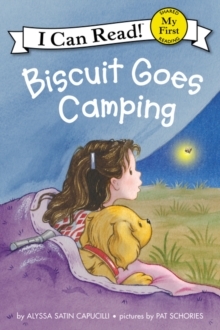 This gentle and humorous little story is charmingly illustrated and told in verse. 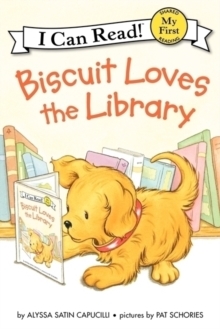 Little boys will enjoy looking at the pictures and having the story read to them. Meanwhile, they'll start getting the idea that it's time for them to grow up, exactly like Henry. 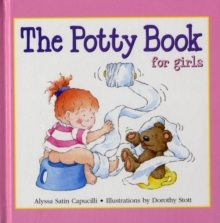 So that at last, they'll be able to say--"I'm off the potty!"